Off late, Indian media has been reporting stories on the delays in completion of Indian Air Force’s (IAF) fighter upgrade and procurement programme. According to reports, Mirage 2000 and Jaguar upgrade are years behind their schedule. And so is the case with Light Combat Aircraft (LCA) procurement. On the other hand, Jaguar re-engining is under deliberation for over a decade but is still at the cost negotiation stage. Reportedly, in the next couple of years, the combat squadron strength of IAF is expected to fall to 26 from currently active 30 squadrons. The sanctioned fighter strength of IAF is 42 squadrons. India, in the coming years, is expected to receive two squadrons of Rafale fighters from France and six squadrons of homegrown LCA fighters. The whole capability building calculation of IAF is based on the induction of 114 medium fighter procurement programme. 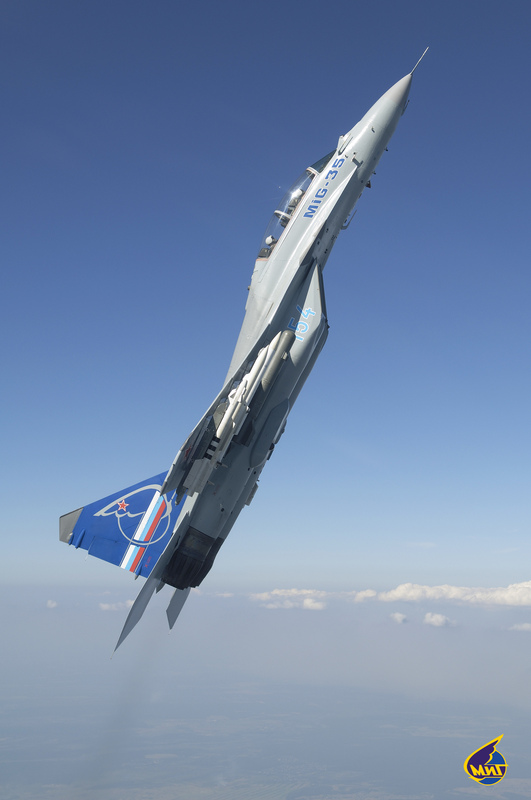 But, the programme is in limbo since last year when the Request For Information was sent out to global manufacturers which saw responses from all of the previous contenders of the Medium Multi-Role Combat Aircraft(MMRCA). As the procurement has been marked for execution under the Strategic Partnership Model, no work on the down selection of the Indian partner has begun. Therefore, one can say that the procurement process (in real terms) has not even started. And if one goes by the history of defence procurement, under no circumstances, one can expect the signing of the contract within five years. With brewing Rafale controversy and an impending election, one can only hope things do not get derailed further. But, things are bound to get delayed. This will delay the whole procurement even further, putting IAF in a tight spot. More often than not, Government to Government (G to G) agreements has bailed India out of such tight positions. As we have seen in the past, for big-ticket strategic deals, India has preferred G to G deals over the commercial competition. Why not use it again? But G to G deals are criticised as they do not provide bargaining chip to the government. But this argument is valid only when the government does not have time in its hand. Since India is in need of aircraft and does not have much time in hand, it must plan the procurement in such a way that it IAF gets a good aircraft without spending a lot of money. India should not pay a huge amount of money for some extra capability while compromising in the number of aircraft. Every air force wants best but budgetary limitations have to be respected. India cannot afford another Rafale deal. While selecting, India also needs to look at the commonality with existing fighters, so that the less investment is required for training, inventory and maintenance infrastructure. These are recurring expenditure and therefore these should be kept to as low as possible. If one includes LCA and Rafale, IAF will have eight different kinds of fighter aircraft in its inventory, namely, Mirage 2000, Su-30, SPEECAT Jaguar, MiG-21, MiG-29, MiG-27. The design philosophy behind multi-role fighters is that same aircraft can do multiple jobs and therefore air forces can let go of role-specific aircraft like bombers, air superiority aircraft etc. But over the years, all thanks to emergency purchases, the number of aircraft in IAF has gone up and is expected to go further. The idea should be to not add another new aircraft to the inventory. If one goes by the above logic then the Russian MiG-35, upgraded version of MiG-29, suits the IAF bill perfectly. India has been successfully operating three squadrons of MiG-29 for last three decades. After upgradation of MiG-29 to MiG-29 UPG, they are being deployed in the active duty. Along with the three IAF squadrons, Indian Navy also operates 45 MiG-29 K (carrier-borne fighters). The existence of large numbers of aircraft in Indian inventory will not put an extra burden of creating training infrastructure, inventory management and other associated infrastructure. Now coming to the cost, if one takes a cue from Rafale controversy, beyond certain point money paid for extra capability becomes a handicap. One has to look at whether the extra amount being paid for extra capability is worth it? Why not buy more aircraft for the same amount? In the air war, a small number of superior aircraft can achieve air supremacy against less capable adversary aircraft but to maintain air superiority large numbers of aircraft are required. 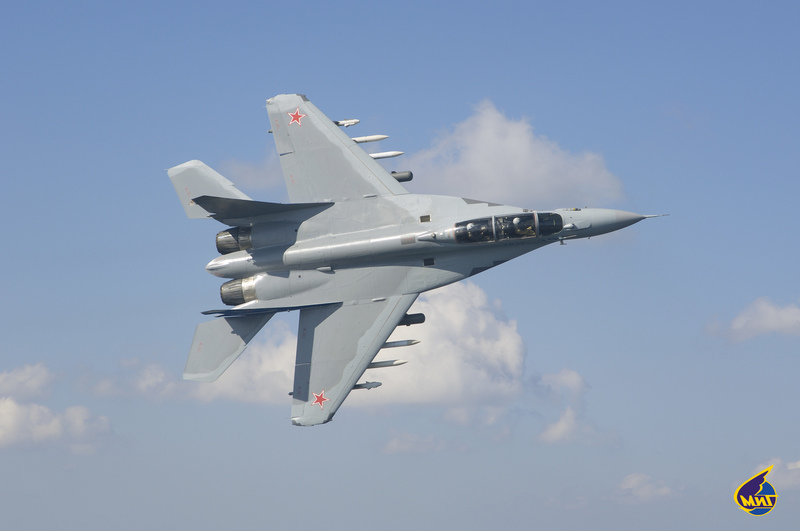 With cost hovering around Rs 300 (MiG-35 is around one and a half times less expensive than the latest Sukhois) allows India to buy them in large number without putting much pressure on exchequers. With local production, the exact money flowing out of the country will reduce further. 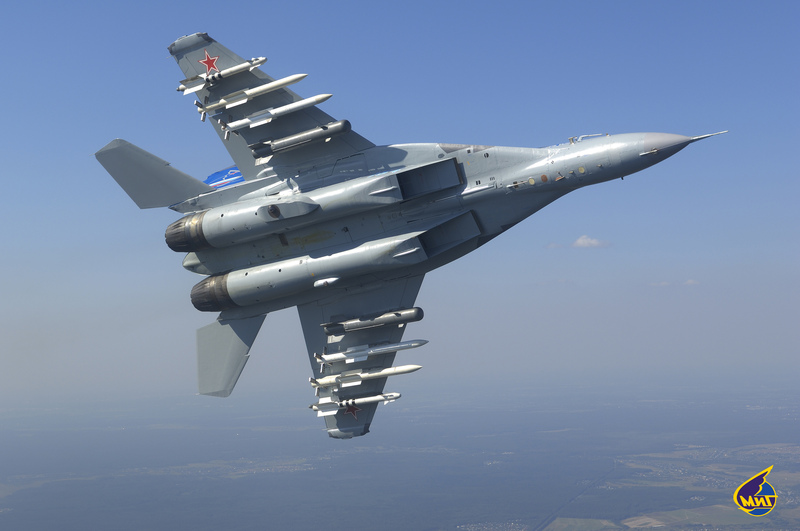 The Russian MiG-35 plant has an annual capacity of 35 aircraft per year, India can assume the full delivery of 100 aircraft in around five to six years. This is an easy way out of a difficult situation. India can save a lot of money and effort and which can be invested in developing the next generation aircraft.